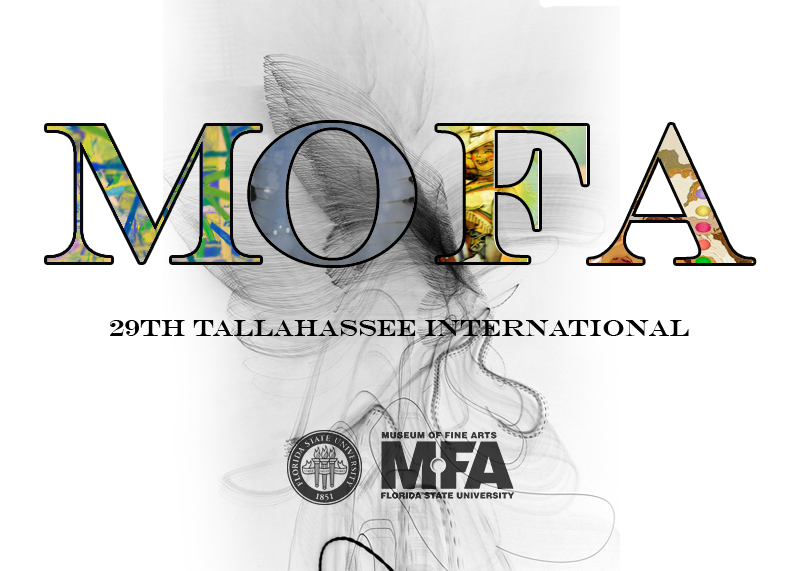 The Florida State University Museum of Fine Arts is sponsoring the 29th Tallahassee International from August 29th to October 5th, 2014. The Tallahassee International is an annual competition that welcomes artists from around the world to submit up to two pieces of artwork in their chosen medium. Artists must be at least eighteen years of age and submit a $20 entrance fee, which goes toward the creation of the artwork catalogue, return shipping fee and award prizes. Entries were due on February 14th to allow time for complete consideration and review of the artwork. More than 280 artists entered and submitted a total of over 550 pieces of art for the competition. The artwork is judged by faculty from the College of Visual Arts, Theatre and Dance. 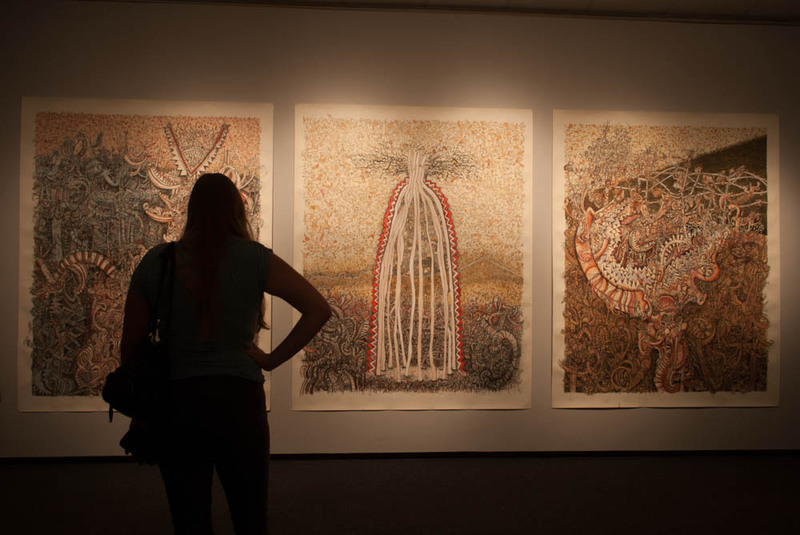 This year two associate professors from the FSU Department of Art, Carrie Ann Baade and John Mann, were the jurors. After carefully reviewing each artwork, they chose 46 pieces from only 36 contestants to display in the Museum of Fine Arts. First place award is $1,000 and second place is $500. This year Robin Sherin won first place with her work called “Building Silhouette,” which is a pair of color linoleum cuts. She is an artist at Robin Sherin Inc. and has a studio in New York. 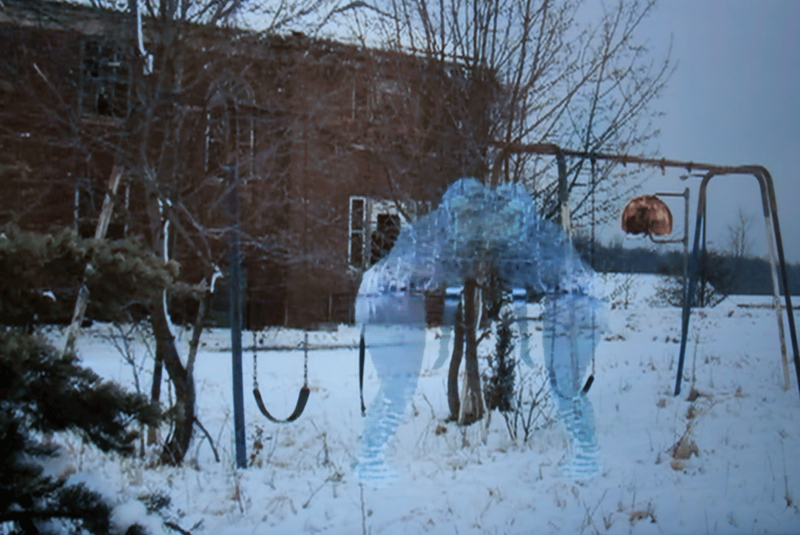 Second place went to Dee Hood’s “Sensory Falsity,” a video that explores the blend of technology and art. He is a faculty member at the Ringling College of Art and Design and has a studio in Ruskin, Florida. 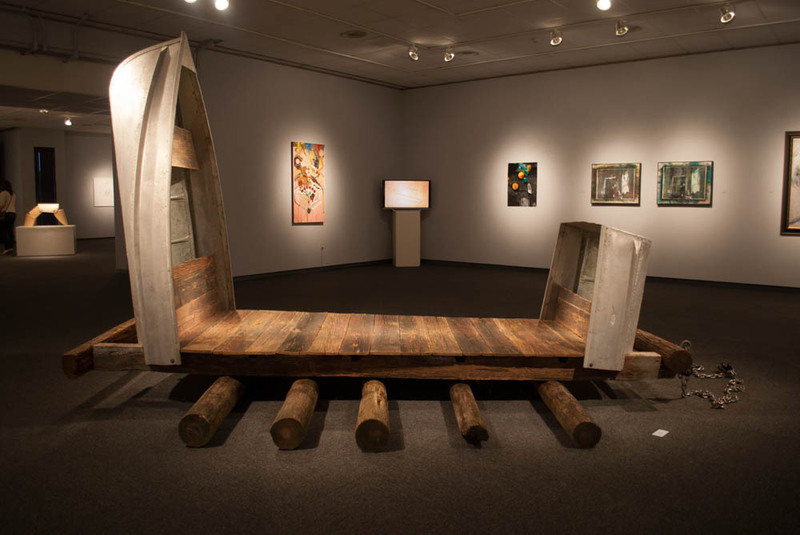 Honorable Mention went to Jackson Martin’s work “Axed” and to Anne Herbert’s “A Place in Time Does Not Go On This is a Place in Time Right Now.” The artists sometime visit the opening of the exhibit to discuss their works or view the other pieces. 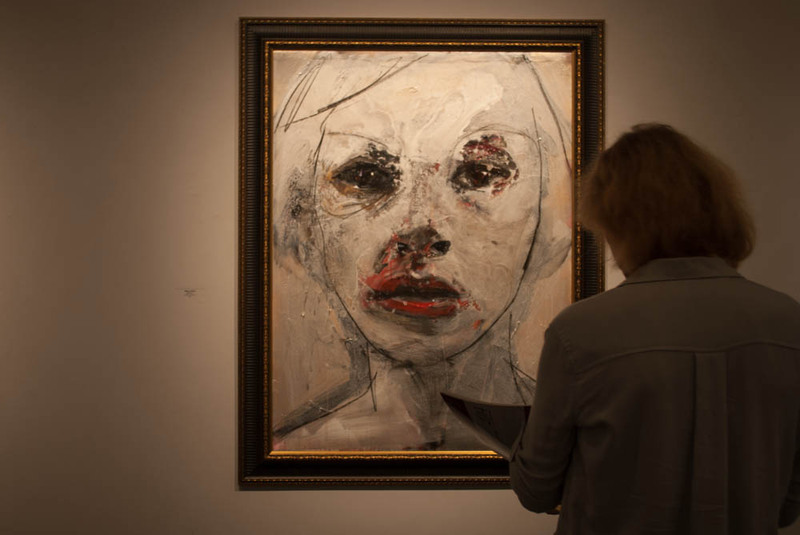 The Tallahassee International exhibit has a wide range of artwork that encompasses media such as paintings, drawings, sculptures and even videos. Teri Abstein, the curator of education, says that the international component makes this exhibit different from others. Worldwide artists submit diverse pieces of media, creating a genuine selection each year. Since the works are not organized by specific themes, they are simply placed by contrasting elements: the walls are lined with works of various sizes and colors. Teri Abstein says that the reason behind this is to keep the rooms from containing works of the same genre or idea, helping to draw attention to the individual pieces. She says that the trends of the art submitted change and develop differently as the years go on, so this influences how the exhibits are set up. Exhibition artwork for the Tallahassee International. Center piece by David Peck. Artists from left to right on the wall: Jon Fischer, William Stoehr, Vanessa Niederstrasser and Thomas Berding. 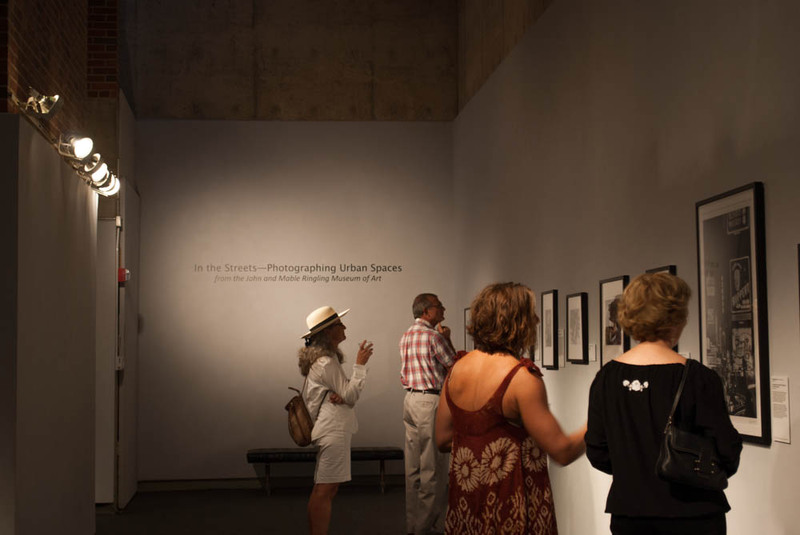 Simultaneously on display in the museum is an exhibition titled In The Streets: Photographing Urban Spaces, which features an array of black and white photographs on loan from the John and Mable Ringling Museum of Art located in Sarasota. The exhibition features national and international photographers from the 19th and 20th centuries. The exhibition provides a unique viewpoint of world societies and how it has changed over the course of time. Unlike color photography, black and white photography utilizes the interplay of light and dark spaces to emphasize specific features within the photograph, forcing the viewer to concentrate on the key subjects within the picture. The exhibition will be on display at the Museum of Fine Arts from August 25th through October 5th in the lower gallery. The general public is welcome and encouraged to visit both of the exhibits. For information about the competition entrance process/guidelines, visit Tallahassee International. 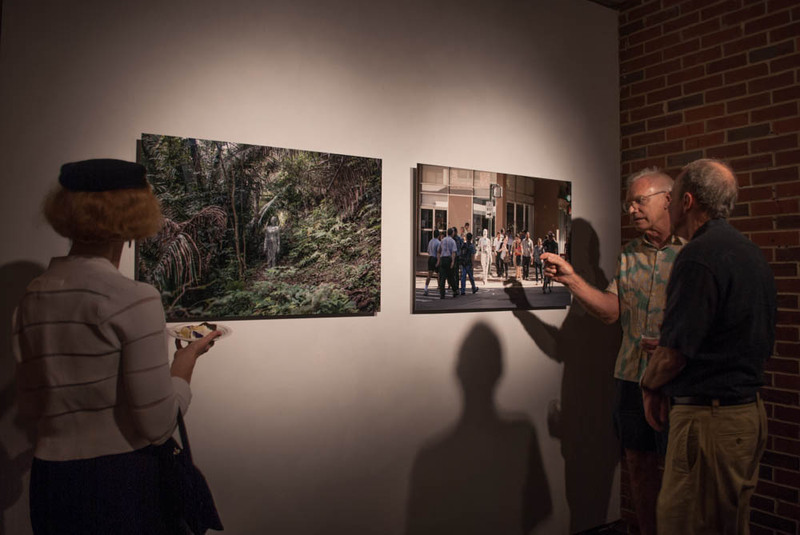 The Museum of Fine Arts, a division of the College of Visual Arts, Theatre and Dance at Florida State University, is a major art exhibition space and an integral part of the Tallahassee community. At the time of its formation in 1950, it occupied one small room and was administered by faculty on a volunteer basis who operated without specific funding. Spurred on particularly by the move in 1970 into the Fine Arts Building, a complex that houses Fallon Theatre as well, and by the establishment of the School of Visual Arts in 1973, the growth of the Museum has been significant and steady. The staff consists of five full-time employees, quarter-time employees who are academic interns and a rotating population of student volunteers.